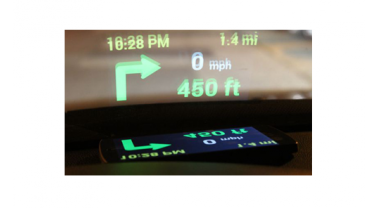 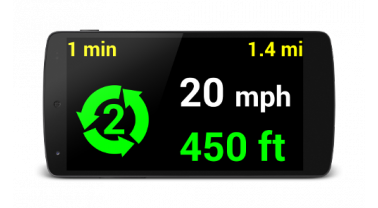 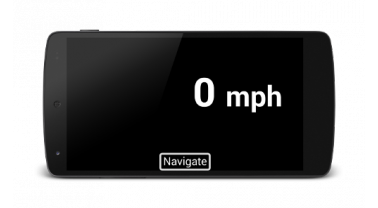 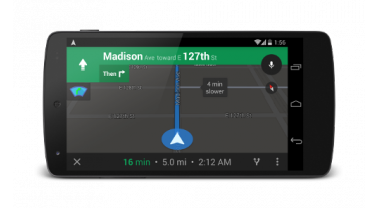 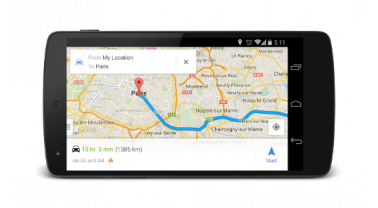 Head-Up Nav turns your smart phone at night into a display reflecting speed and driving instructions on the windshield. 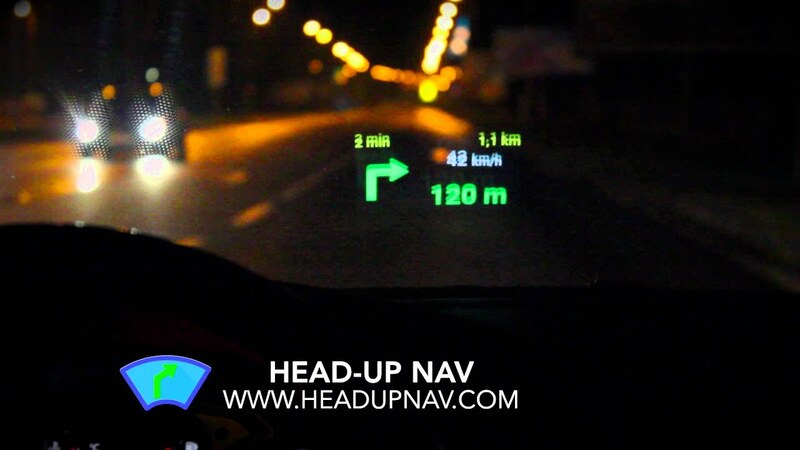 Head-Up Nav needs access to notifications in order to show driving instructions. 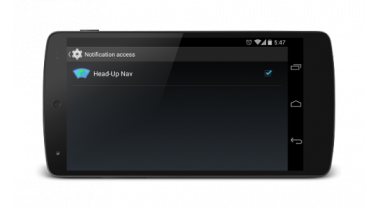 Make sure that you allowed it in Settings -> Security -> Notification access.